If your childhood self could see you now, would they marvel at your career or despair at the wage slave you have become? Do you feel stuck in an unrelentingly monotonous job with a laborious commute? Many individuals are waking up to the realisation that life is too short to stay in a job you don’t love! If you are entering or exceeding middle age, it seems only natural to begin to wonder why you are working so hard to make money for somebody else and to dread spending the next chapter of your working life feeling unfulfilled. 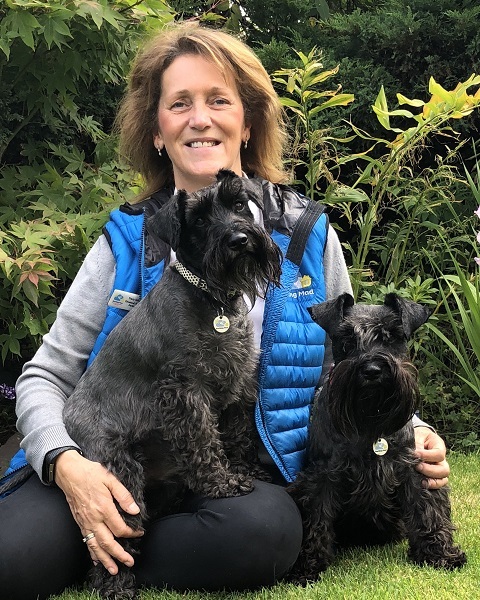 If you’ve always dismissed dog sitting as being a lower paid occupation, take a look at our self-employed dog business franchise opportunity. Our 80 franchise owners love what they do! 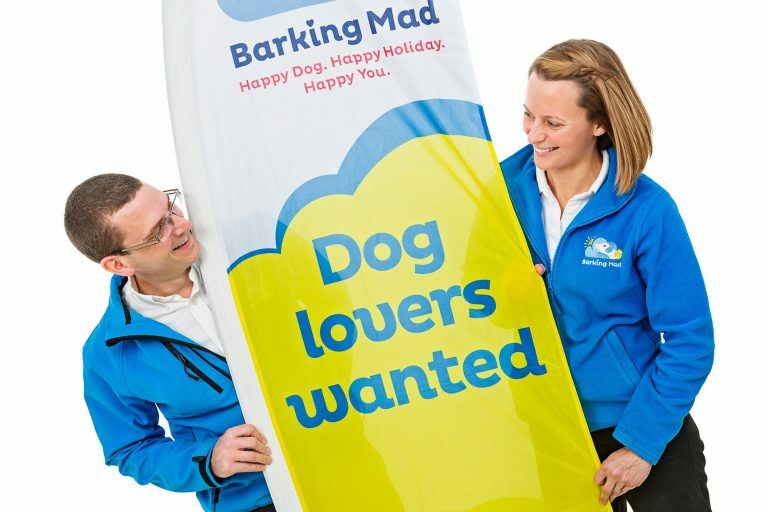 If you are facing the prospect of redundancy or simply unhappy with your job, why not work with dogs and be your own boss as a dog holiday coordinator with Barking Mad? 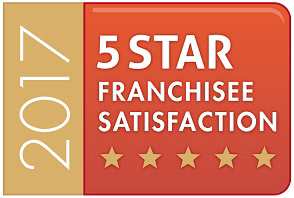 Our franchisees are just like you and come from a wide variety of backgrounds, with many different reasons for buying a franchise. Common triggers for their career changes have included: looking for a more rewarding profession, wanting flexibility along with an improved lifestyle and even just wanting to spend more time with their own dogs! 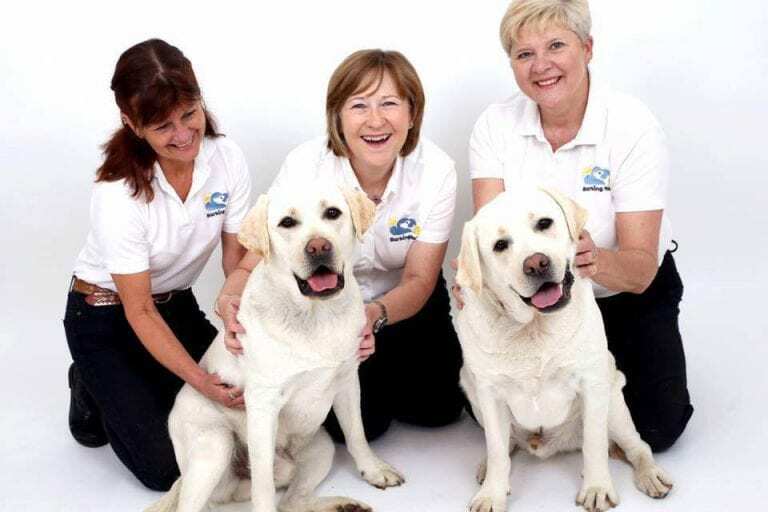 We are looking for the right people who share in our ambition to be the UK’s most trusted pet care service, by offering a professional alternative to kennels. 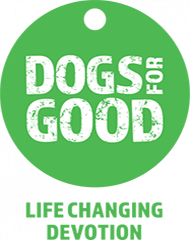 Franchise Owners will need to be dog lovers naturally, but we are also looking for enthusiastic communicators with the ambition to grow a successful business. 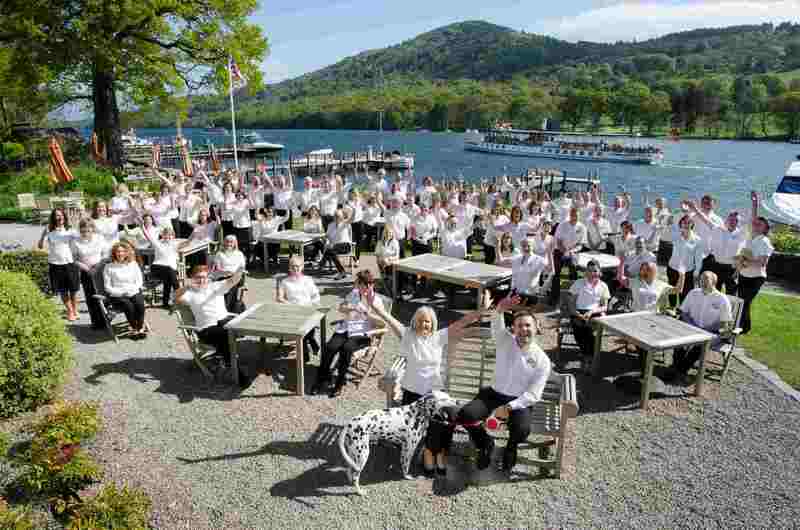 You will need to possess a strong work-ethic, and a positive attitude and you must also be passionate about delivering a professional service to your customers and host families. 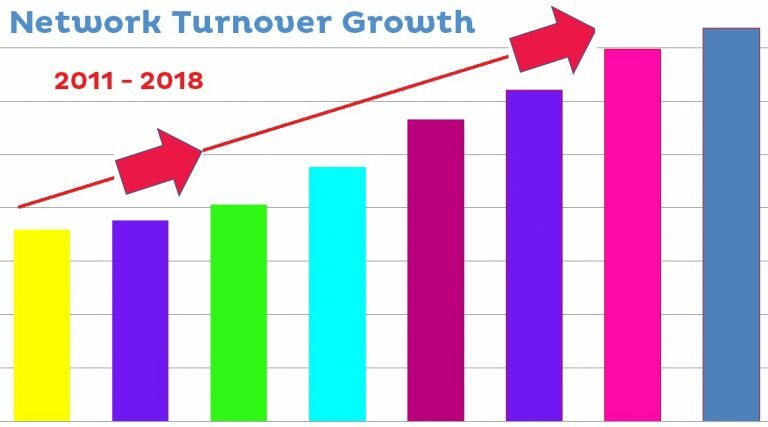 Profitable – Established in 2000, we have a track record of year-on-year growth and profitability, with franchisees relying on the business as their main income stream. It’s not at all seasonal and takes a cash-flow-positive approach to business. A Growth Market – Pet ownership across the UK continues to grow with 26% of all UK households now owning a dog. There are no less than 9 million dogs according to the latest PFMA statistics. Professional Service – We firmly believe in building personal relationships with our customers and host families and have achieved the highest reputation for the brand as a result. Lee Dancy, Founder & M.D. 4. Innovative Systems – State-of-the-art systems bring financial benefits to our network, along with significant time-saving rewards. We are continually looking for new and exciting ways to improve our organisation for the benefit of our network, employees, host families and client base. 5. Customer Contact Centre – Our dedicated team is on hand Monday to Friday 9am to 5pm to deal with all inbound calls, on your behalf. The benefit in having your own office-based team here at Franchise HQ, means that you never miss a call. Imagine having to deal with a new customer or host enquiry just as you’re about to leave the office, or when you’re driving or in the middle of a customer registration meeting. 6. Unbeatable Support – A highly skilled team, empowered to help you grow and develop your business. Support isn’t limited to the early months and years, in fact we have a growing number of workshops to help with a range of business milestones, including staff recruitment, VAT training, registration and implementation. 7. Strong Brand Presence – Industry leading brand investment with the most up to date and cutting-edge social media, PPC, SEO and design. We set up and help manage your entire on-line profile and activities. 8. Enjoy Your Work Life! – work doesn’t have to be boring! If you’re fed up of the 9-5 daily grind, the laborious commute to work each day or simply making money for someone else – then let us show you that earning money and making a living, DOESN’T HAVE TO BE BORING! Imagine a day where you get up and go to work, without the commute. You answer emails from home, walk your dog, plan your own day and that of your team; meet other dog lovers and enjoy the fact that people actually thank you for providing a fantastic service.